The preferred Windows Password Recovery software to reset your Windows Administrator & User Password without system reinstallation and without data lost. 100% recovery rate! 100% Reset Your Windows Password, Safe and Reliable. A well-known Windows password recovery tool developed back in 2014 to reset Windows computer passwords if forgotten or misplaced. No matter how complex your password is, this program can directly unlock it without re-installing system and data lost. 4 core functions ensure the entire resetting process very safe, easy and reliable. Enables you to reset forgotten or lost administrator, Microsoft account and user password in Windows 10/8.1/8/7/XP/Vista. Gives 2 ways to create a Windows password reset disk (CD/DVD or a USB flash drive). Perfectly compatible with UEFI-based computers. One key to load progarm in UEFI BIOS. 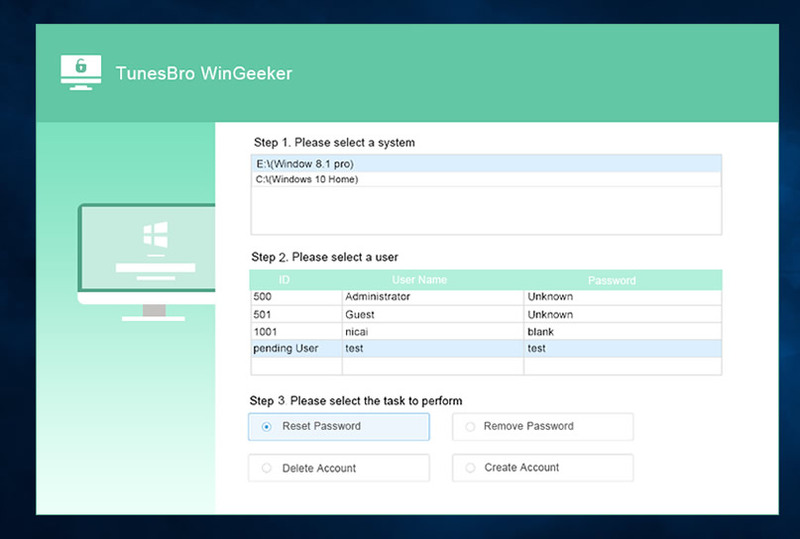 Only 3 Steps to Remove Your Windows Login/Admin Password, So Easy! 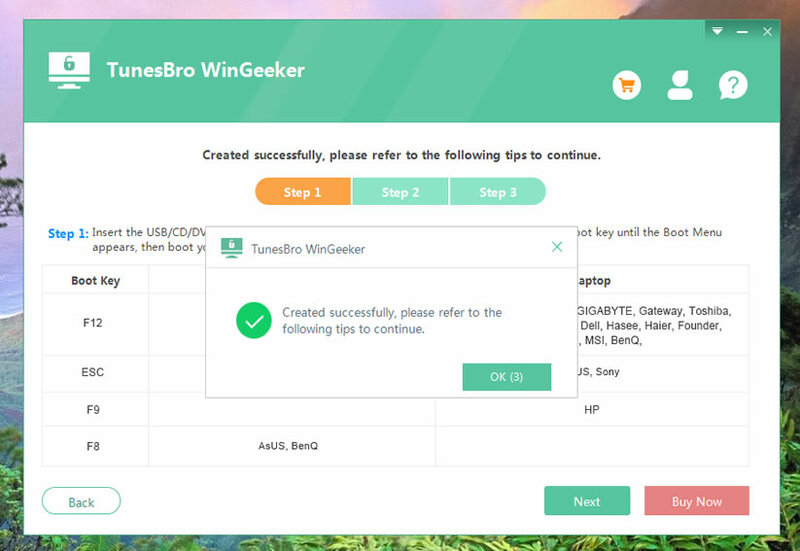 As you can already see that the other solutions are too complex and difficult to understand but TunesBro WinGeeker Ultimate is the most elegant and simplest solution you can opt in for. It has a very attractive and clean graphical user interface and all you need to do is make few clicks on your mouse to recover your password. This Windows Password Recovery program is specially designed and developed carefully so that both novice and experienced users can operate this program without any instructions. It uses very powerful algorithms which most other programs lacks to unlock your Windows password. 1) Create a Bootable Reset Disk with CD/DVD. 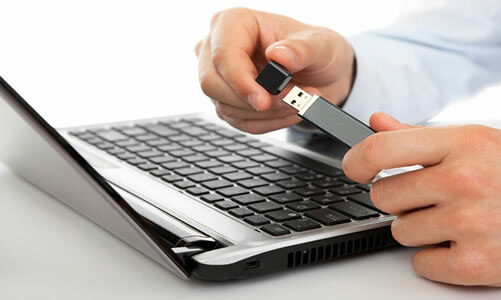 WinGeeker Ultimate program can easily make a password reset disk by burning the required ISO image file on your CD/DVD. You can create a Windows password reset disk from any USB flash drive. it supports up to 60 USB models and brands. Reset User and guest password. WinGeeker Ultimate fully support more then 1600 computer models and Windows tablet, including Dell, Hp, Acer, Asus, Lenovo, Samsung, Toshiba, Sony, IMB and more. 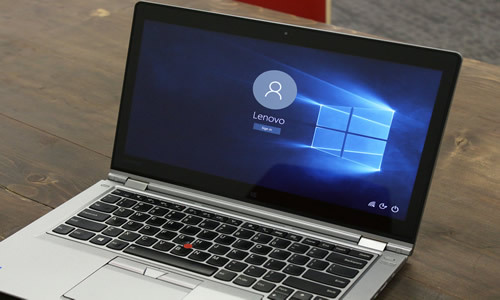 YOGA 900/700,IDEAPAD Flex/Y700/500/300/100, N24/N23 ThinkPad X1/X1.etc. Notebook 9 Pro, Notebook 9, Notebook 9 Spin, Notebook 7 Spin, Notebook 5.etc. Unlike any other software, Windows Password Recovery program is the only tool that can unlock any kind of Windows user accounts such as Microsoft, local, administrator, server controller profiles which all other utilities fails to provide. It also keeps providing more features. Support almost all file systems like FAT16, FAT32, NTFS, NTFS5, etc. and types of hard drives like IDE, SATA, SCSI, etc. Support all Windows OS like Windows 10, 8.1, 8, 7, Vista, XP, 2000. Windows Server 2012 (R2)/2008 (R2)/2003 (R2) , etc. "I used ophcrack and other password resetting tools to recover my computer password but none of them seems to be working. Finally, my colleague introduced me to this password reset program and within an hour I was able to regain access to my computer like before. It somehow magically erased the lock screen from my PC because I wasn't even asked to enter any password anymore. Thank you so much for your kind help!."